Over the years, our project base has expanded into a broad spectrum of work. Within this spectrum our project types range small and large from single and multi-family living to small scale commercial to large industrial and public development. 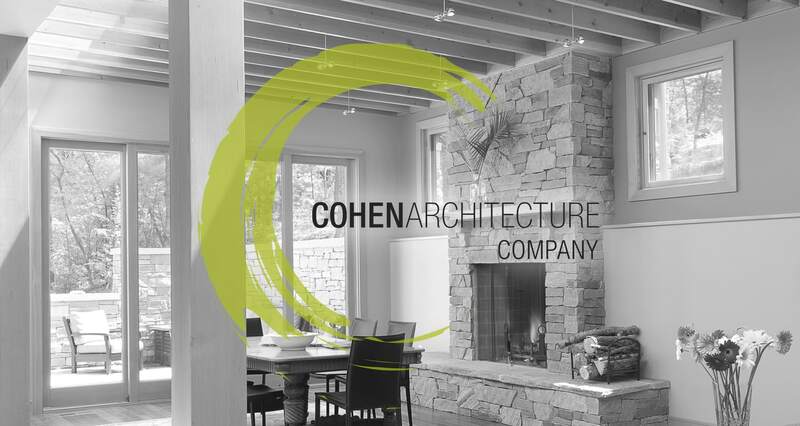 From the start of our firm, historic preservation has had a large influence on a variety of projects. 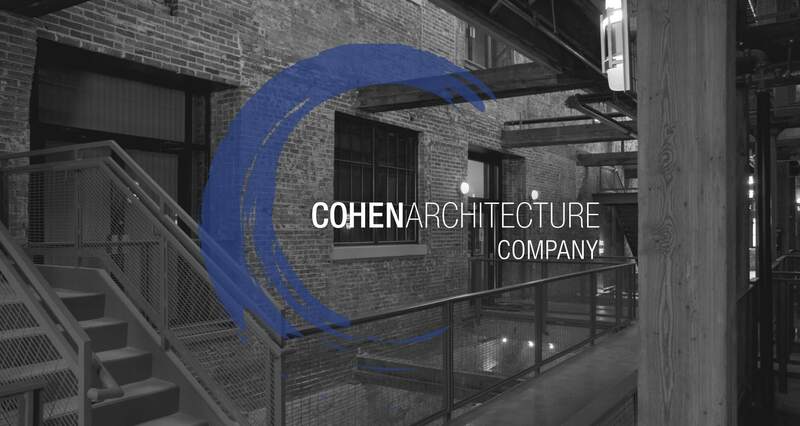 Our firm developed a reputation for finding value in taking an old, discarded buildings and bringing them back life with a new appreciation and purpose within a community, while preserving its once interesting and/or significant past. 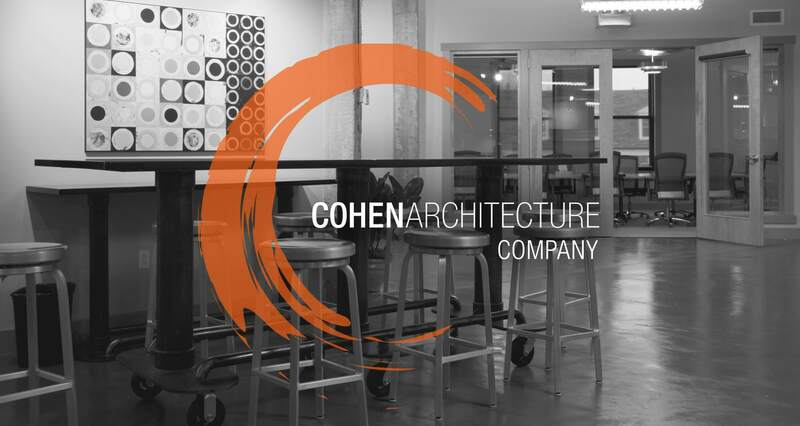 Today Cohen Architecture continues into the future striving to display our world’s history with a present purpose.